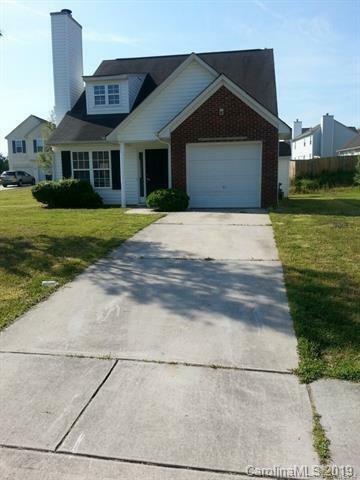 3522 Anastasia Court, Charlotte, NC 28216 (#3491899) :: Robert Greene Real Estate, Inc.
Hard to find master bedroom on the main 1.5 story home situated on a culdesac lot. Painted in neutral color throughout. 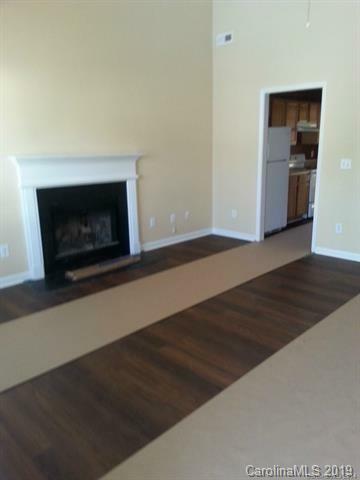 2 story spacious greatroom with gas fireplace and tons of natural light. Two bedrooms and bathroom upstairs. 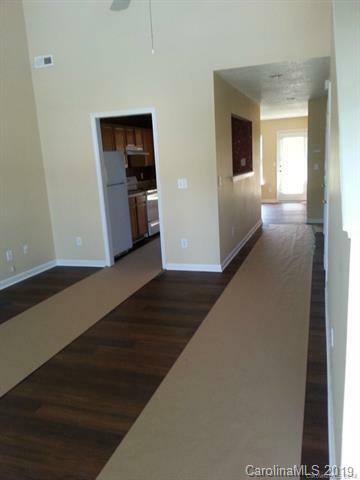 One car garage 2-story home has a downstairs master bedroom and many vaulted ceilings. The grand living room has an open dormar with a window that provides a skylight-like effect on this 2 story room. 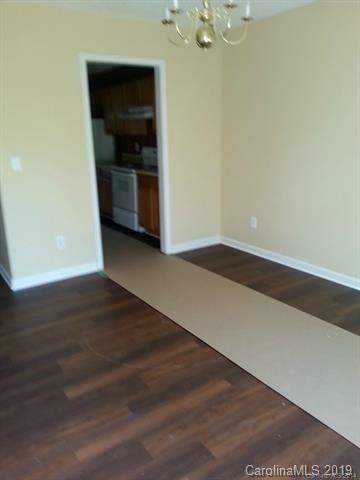 Luxury vinyl plank flooring throughout main level. Current photos are of home prior to the current occupant moving in.